Yay! 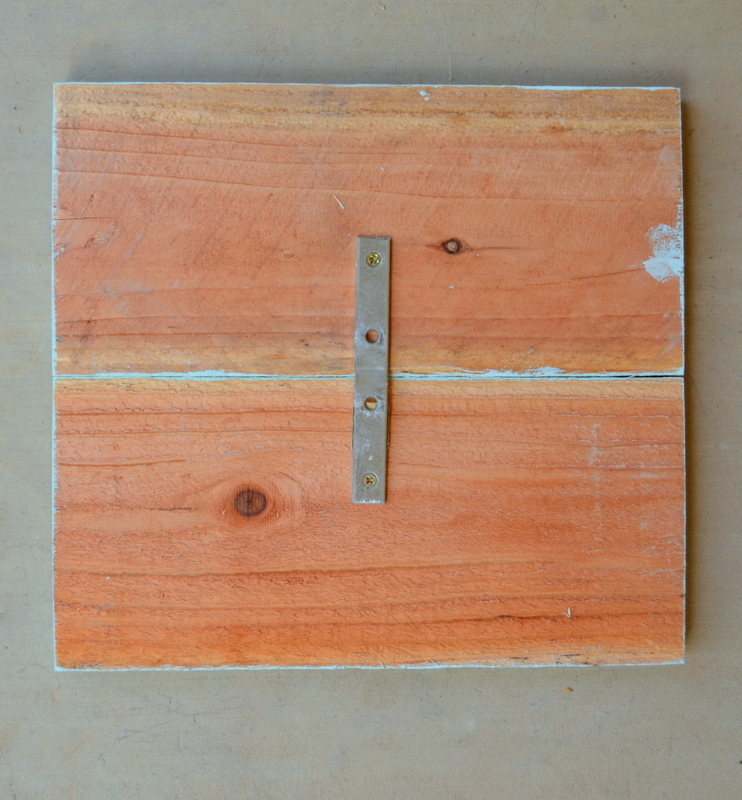 It’s that time again – time for the Monthly Home Depot DIY Gift Challenge! I’m so excited for this months’ challenge; it’s been my favorite challenge so far! 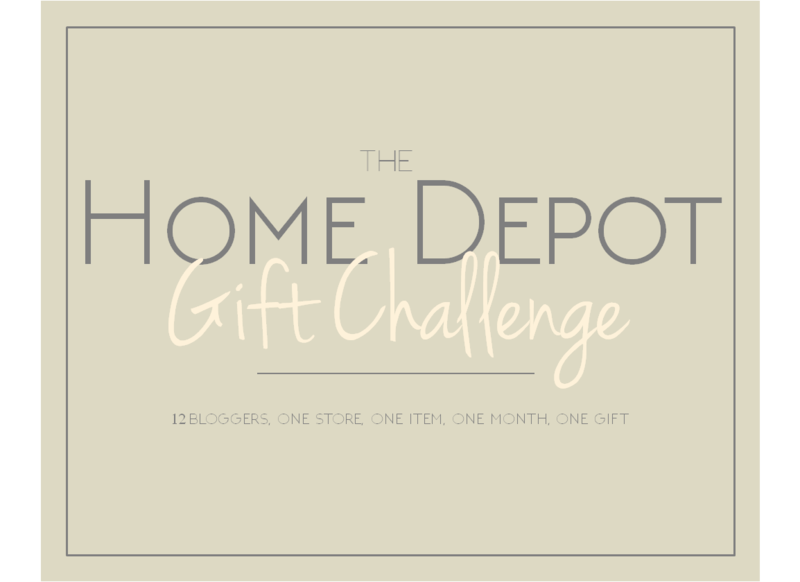 Just in case you’re not familiar with the Monthly Gift Challenge, each month one blogger from our group of 13 will choose an item from Home Depot, then we each make a creative gift for a specified recipient using that item. 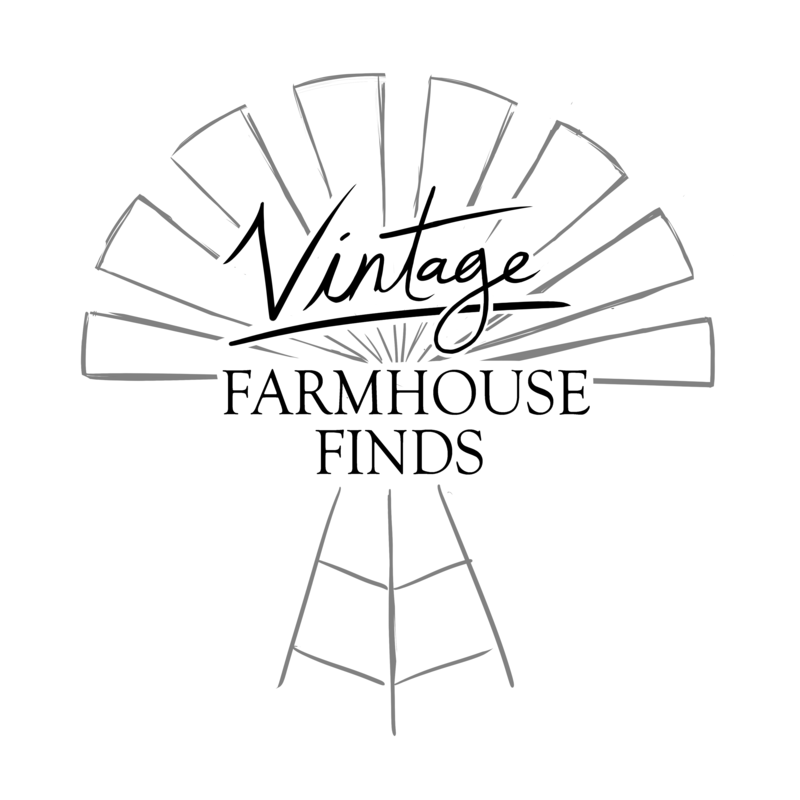 This months’ item was natural sisal rope, any thickness; chosen by Kat from Home Made Interest. The recipient is a best friend. I decided to make my gift for my sweet sister-in-law, who is one of my besties, and also happens to have a birthday right around the corner. Having just moved into a new house, she’s been trying to furnish and personalize her new space to reflect her and her daughter’s tastes, so I thought I would make some artwork for her walls. So here was my thought process when approaching this project: The artwork needed to fit her decorating theme, which is rustic with a bit of a Southwest flair, but also needed to be fun and youthful, to reflect her young family’s tastes, too. 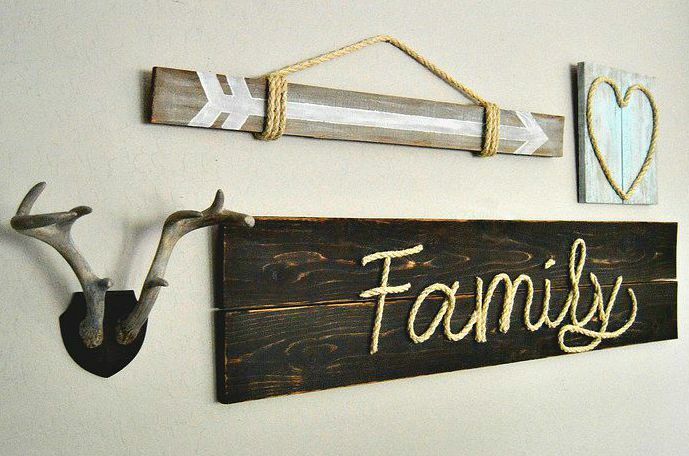 And of course, it had to incorporate rope, which actually isn’t too hard to do when going for a rustic look. 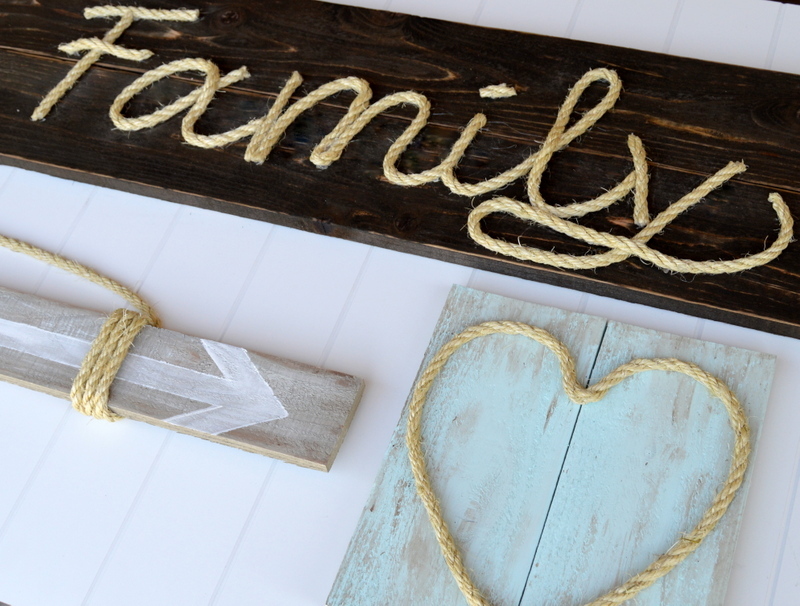 After drawing up several designs, I settled on a group of three art pieces; one large, planked piece with a dark stain and the word “family” spelled out using the rope; one smaller, colorful “heart” outline, and one fun, trendy “arrow”. Now comes the fun part! If you are confident in your handwriting abilities, you could probably draw your wording onto the boards using a pencil, but because I’m not so confident, I typed my words into a word document, printed them, then cut them out and used them as a template. I used the font Bradley Hand ITC increased to size 575. To avoid using up all my printer ink, I changed the “text effects” to one with a thin outline and very little coloring inside the border. 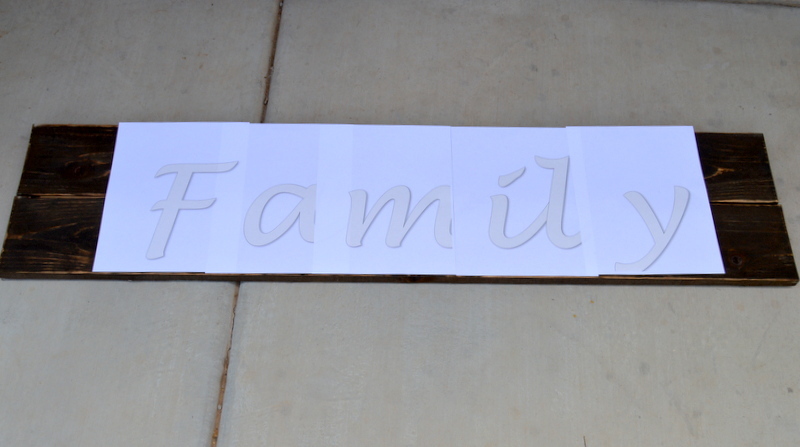 Using my templates, I taped the letters onto my wood, then traced using a piece of white chalk. 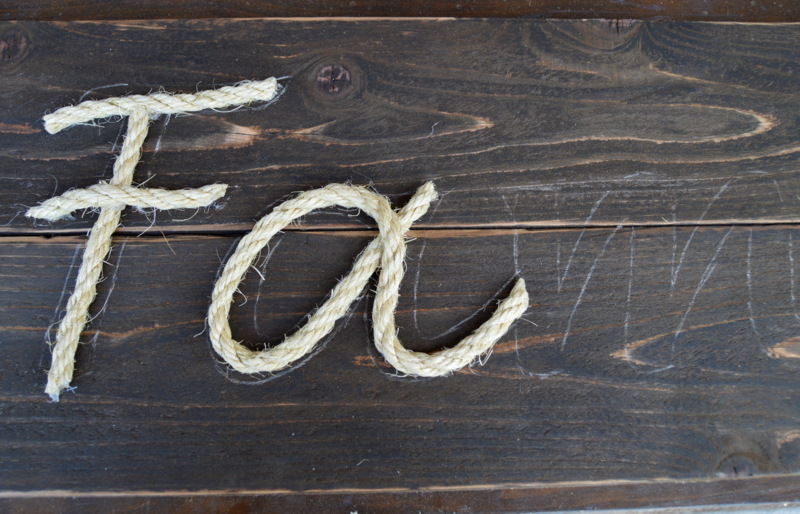 I then glued my rope onto the wood using the traced letters as my guide. I cut the rope where needed to make the writing look nice; this is something you will have to use your own judgement on. I’m not going to lie, this took a little bit of time, but I think it was well worth it. *Tip – to keep the rope from unraveling once it’s cut, put a small dab of hot glue on the end, covering thoroughly. 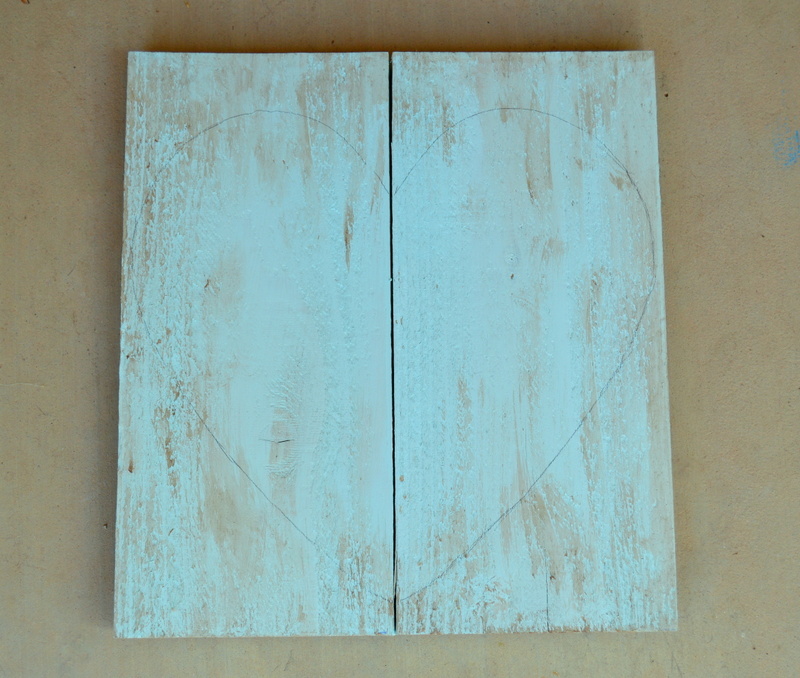 Next, I traced a heart shape onto my 1 ft. planks, then glued the rope on top of the outline. This was a much faster process than the wording! Then it’s time for the arrow art. I used a piece of blue painters tape to make my arrow shape, then traced it with a pencil. I then used watered down white chalk paint to paint my arrow. Once dry, I wrapped some rope around one end of the arrow (gluing in place on the backside, and made a “hanger” – then wrapped the rope around the other side of the arrow (gluing in place on the backside). Trust me, it sounds far more complicated than it actually is. The last thing to do is attach your hanging hardware to the back of your arwork, then hang it! And now my sister-in-law has some fun, personalized artwork for her new home! 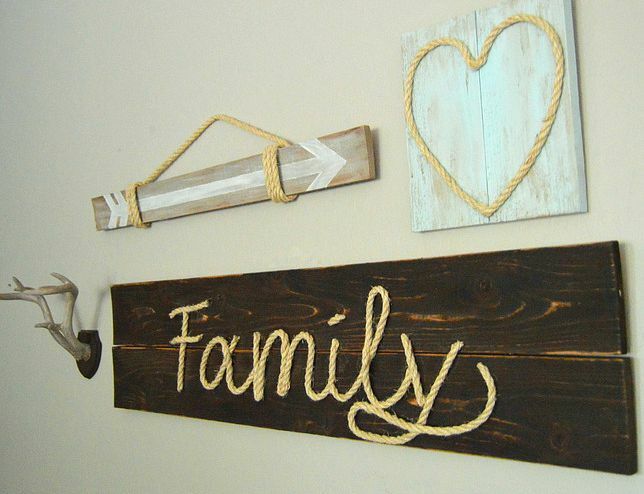 I love the rustic look of natural rope art and combination of the pieces together is perfect. Thank you! I had my fingers crossed the whole time! I’m so glad everything went as planned! Well, you knocked it out of the park, Amy! They all look gorgeous and I’m sure your sister in law will love it! Hope your summer is going fantastic! Thanks so much, Kendra! I hope my SIL like them, too; but if not, I’m totally okay with keeping it all for myself! It’s been a crazy – busy summer, but I’m hanging in there! Hope yours is going well! Amy, I love this! I thought about doing something similar with a word spelled out in rope. Yours came out great! Thank you Roxanne! I was a bit nervous, but using the stencil definitely helped! Thank you Shannon! This month’s challenge was so much fun! These are SO great! I would hang these in my house in a second. I bet your sister will be so happy!! What a fabulous idea! 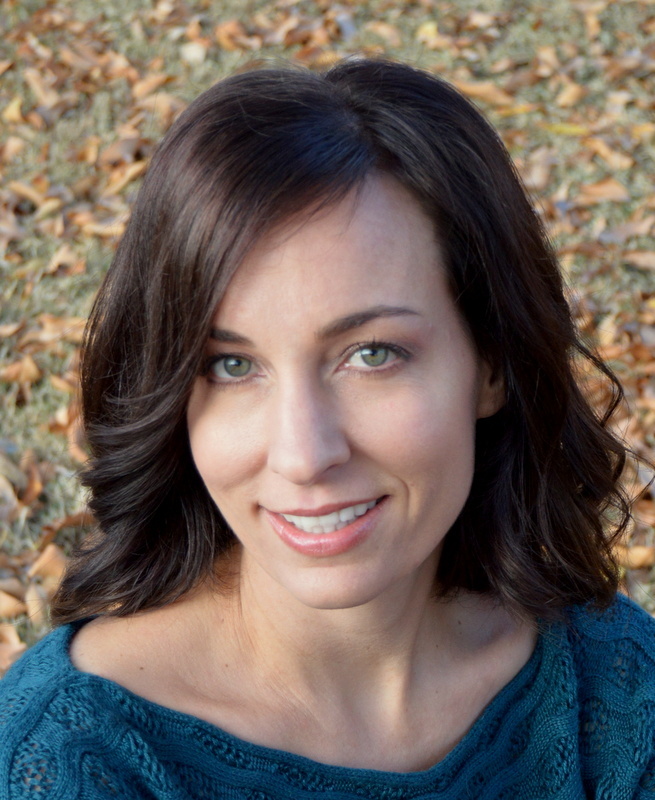 Thank you, Lindi! It was such a fun project! I’m secretly hoping my SIL won’t like them and I’ll have to keep them…. is that bad? Love how these turned out. Wish I had the gift of looking at everyday objects and coming up with such great ideas. 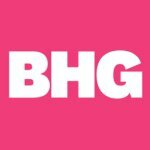 Since I don’t I am grateful for ladies like you in blogging land! Thank you for your sweet comment! So glad you stopped by! SO cute, Amy!! That arrow is my favorite, I love how you wrapped it with the rope. I bet your SIL will love them!! 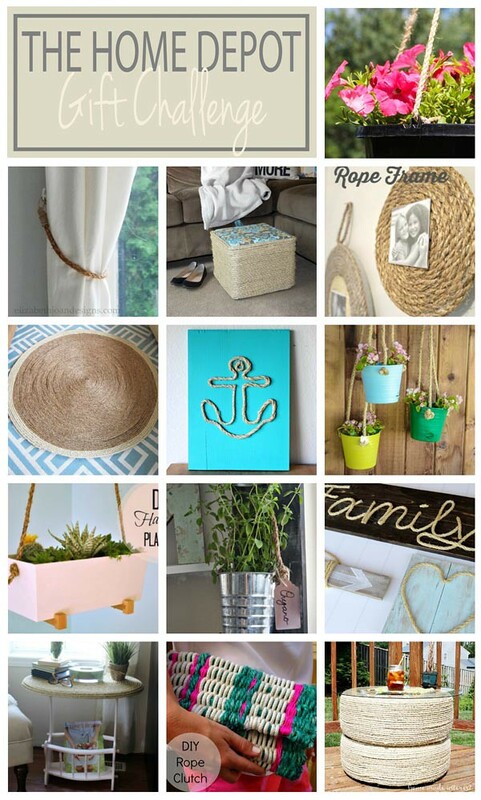 Amanda @ Dwelling in Happiness recently posted…DIY Sisal Rope Ottoman From a Milk Crate! Thank you, Amanda – I sure hope so! Oh my this wall art is so cute! What a fun gallery wall for her! I love how you made several pieces to go together. Great job! Thank you Shelly! It was such a fun project – I just hope my SIL likes it! Thanks so much, Shelly! I hope she likes it as much as I do! These are really cute and look much more complicated to make than you make it seem! Love the heart one, the paint effect looks fab! Thanks so much Laura! It really was much easier than I thought it would be. It did take me a little bit longer than I expected, but most of that time was spent waiting for paint and glue to dry. So glad you liked the artwork! Thank you for stopping by! This will never go out of style. Very nice! Thanks for partying with Thursday Favorite Things! I really like the arrow! Great ideas. Amy, I love the rustic look the rope gives to your artwork. 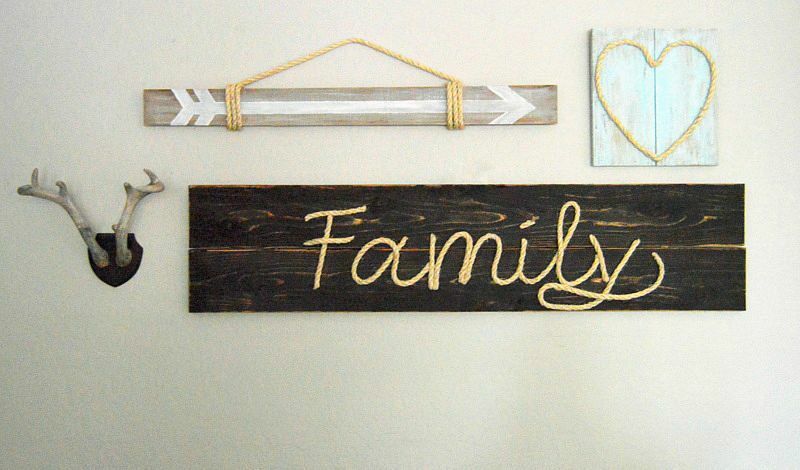 This is such a creative idea and I love that you made a little gallery wall with all three pieces. Thank you Melanie, it was a super fun project to work on! I love what you did with the sisal roping. 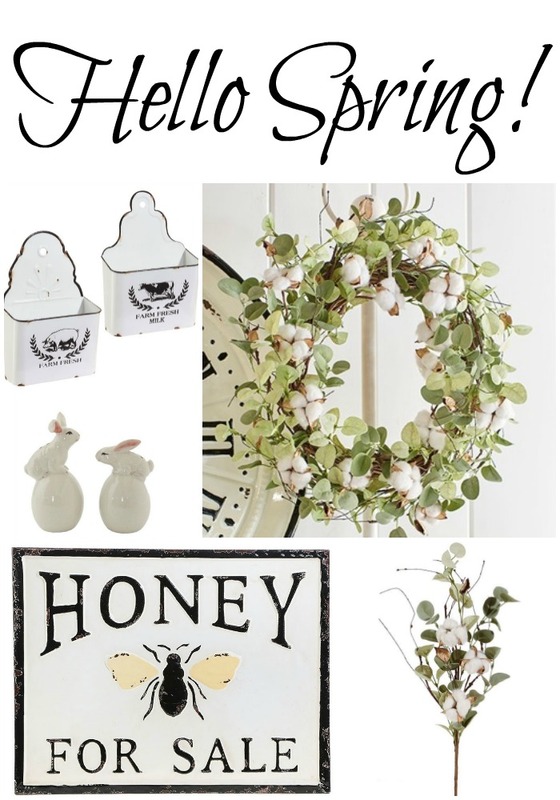 Everyone of your pieces would look great in our house! 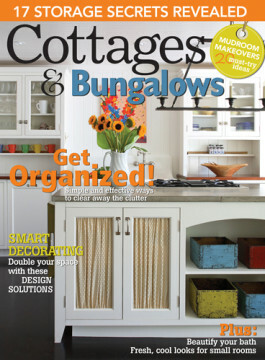 Carol @ The Red Painted Cottage recently posted…Are You Lucky Enough To Own An Old Steamer Trunk?